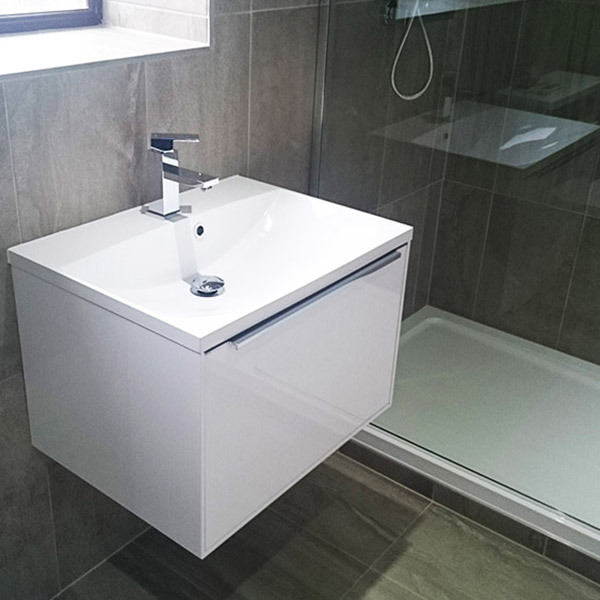 Stuart Fisher and Martin Fisher are specialist bathroom fitters, plumbers and carpenters with over 10 years experience fitting bathrooms and showers. Fisher and Son Bathrooms take care of the entire bathroom installation, including building work, plastering, carpentry, lighting, flooring and tiling. If required we can help you source your bathroom sanitaryware, units and furniture. Whether you need a complete new bathroom or to simply replace and update your existing bathroom suite – we can help. We’re based in Solihull and cover the surrounding areas including Bromsgrove, Redditch, Dickens Heath, Knowle, Dorridge, Hampton, Olton, Birmingham and Acocks Green. 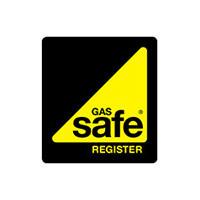 We fit water pumps and this is done by a Gas Safe registered engineer. 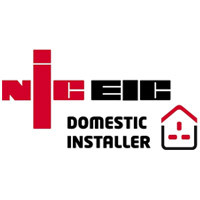 Bathroom electrics are completed by a NICEIC qualified electrican. All our work is fully guaranteed and insured. To view examples of our work please view our bathroom installations gallery. You can also read testimonials, reviews and recommendations on our testimonials page.